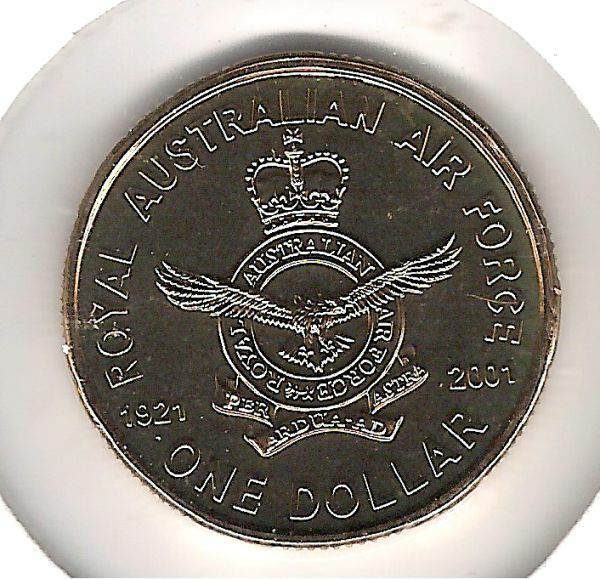 Aren't the Victoria cross $1 coins really expensive and hard to come across? Yes they are. One Melbourne trader has them for $375.00 whereas on Ebay I have seen them go for as low as $138.00. 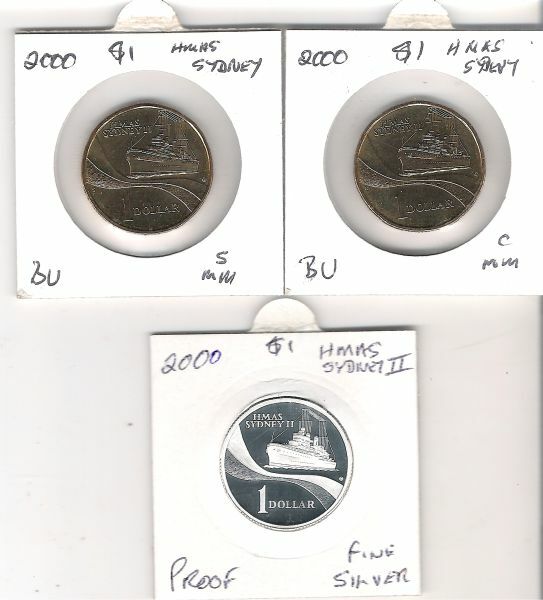 Depends on whether you want the PNC and/or the foldered coin though. Yeah I thought the prices were up there what's the mintage? 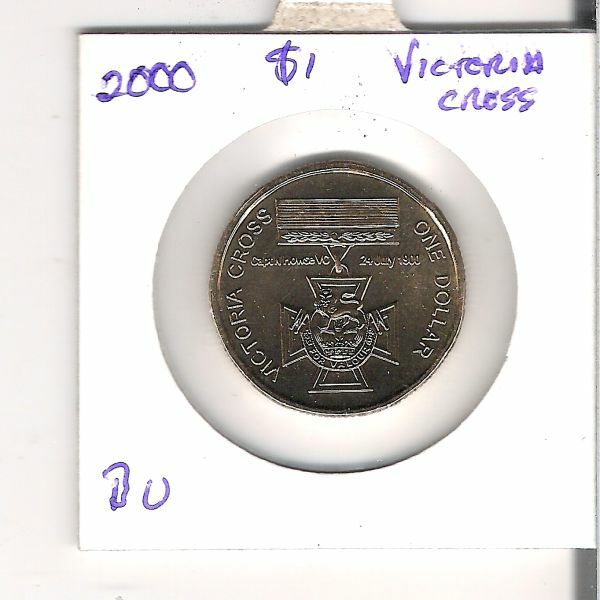 (19-09-2013, 08:54 PM)Cooper S Wrote: Aren't the Victoria cross $1 coins really expensive and hard to come across? Oh, I dunno.. mine cost me a dollar. No packaging, but then that never bothered Trout, did it? (19-09-2013, 09:14 PM)Cooper S Wrote: Yeah I thought the prices were up there what's the mintage? 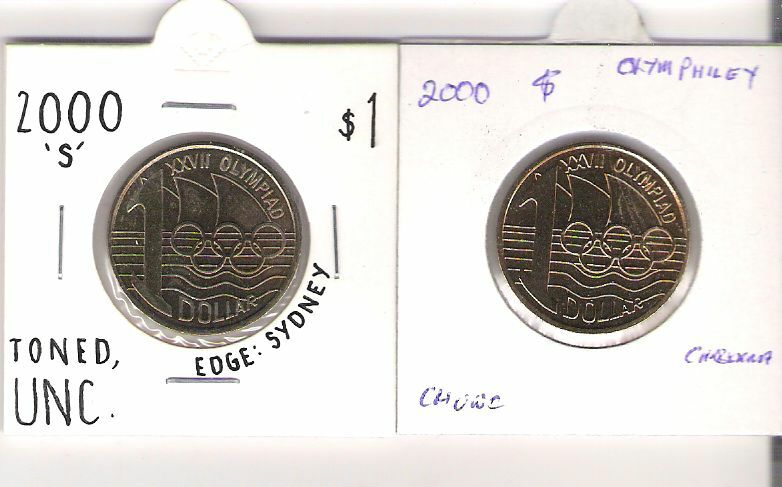 Sometimes mintage has little to do with the value of a coin. The mintage for the VC dollar is approaching 100,000 which is actually a lot for a NCLT dollar. And yet the CV is higher than almost every other NCLT dollar. The reason is that the VC dollar saw a surge in price on the secondary market immediately after release meaning that people were holding dollars they didn't want to sell cheaply. Hence the price has remained high despite the fact that the VC dollar is neither scarce or hard to find. 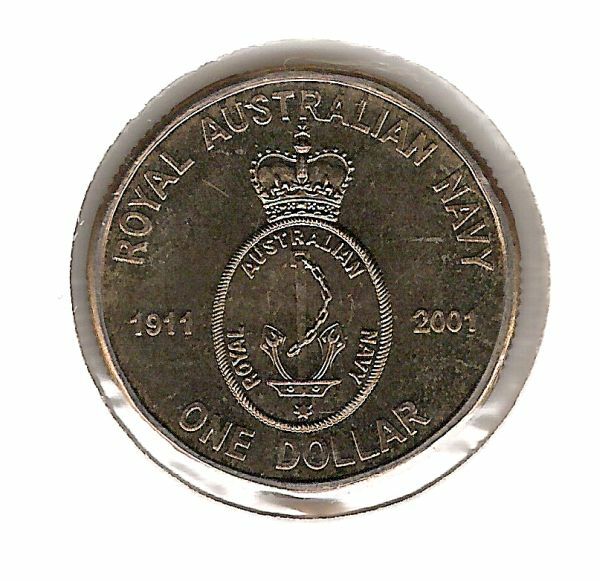 The VC dollar is one of the better designed $1 coins and the packaging is superb. Tis a pity that I couldn't secure more when they were first issued/released. 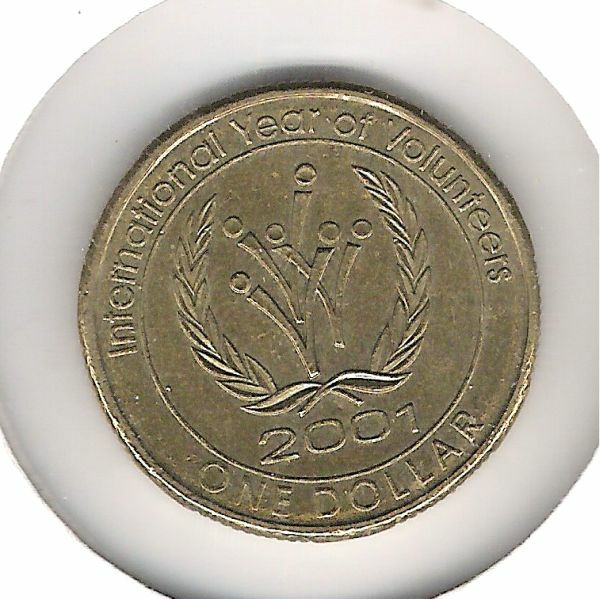 I purchased two at face value when first released and I have found one whilst at Crown Casino many moons ago. 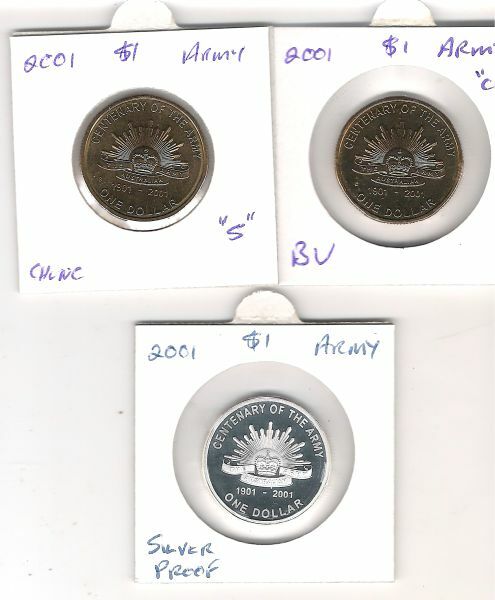 I think several members of previous coin forums, when doing a noodling raid on Crown Casino were also finding VC coins.